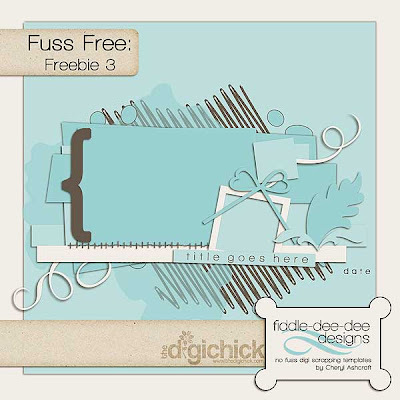 Fiddle-Dee-Dee Designs: Mother's Day, Designer Spotlight, Birthday Celebration, and a Freebie! Mother's Day, Designer Spotlight, Birthday Celebration, and a Freebie! Happy Mother's Day! Today I'm being featured on The Digichick Blog as part of a month long celebration of TDC's 5th anniversary/birthday. Pop over and read a little bit about me! You'll find everything in my shop is 30% off on Sunday and my Birthday Bash Templates are 50% off and will be for the entire month! And if you'll take just a minute to comment and let me know what your favorite template set is, I'll come back next week and send out some random RAKs and percentage off coupons. Also, make sure you follow me here at the blog and on Twitter ~ fiddledeedeedzn ~ to stay up-to-date on future sales, coupons and RAKs. Thank you so much for this!!! It's great! My favorite, I think, is Set 3 - but all your templates are great! Congratulations on being featured today!! Thanks for the freebie, Cheryl! I love all your templates but have probably used Set 2 the most - love having the help with placement of all the elements. Thanks for your amazing work! Thanks so much!! HAppy Mother's day to you too!!! Set #3 is my fav... I love circles!!! Happy Mother's Day! Oh, I just love the Fuss Free: Room To Breathe. It's hard to pick - you do such a great job with layered templates - but I'm going to pick set #4! Thanks for the freebie! I love your templates...especially Fuss Free set 4. Thanks a million for the freebie. Found your site thru The DigiChick. You are awesome !! I really really like set #3, but am also drawn to set #4. Say just throwing out a challenge, could you do something Hawaiian? You know palms, pineapples, funky frame? Thanks for everything you do. I will now go and become a follower, LOL. Cheryl I just wanted to say congratulations!! I just found out you are designing and I wish great things for you! Your templates look gorgeous so far...good luck!! Thank you so much for the freebie and for the opportunity to be RAK'd. Have to say I really like the original Room to Breathe template set. Thank you so much for this post. 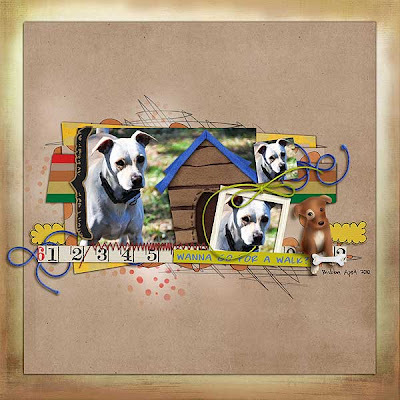 I want to let you know that I posted a link to your blog in CBH Digital Scrapbooking Freebies, under the Page 9 post on May. 17, 2010. Thanks again.